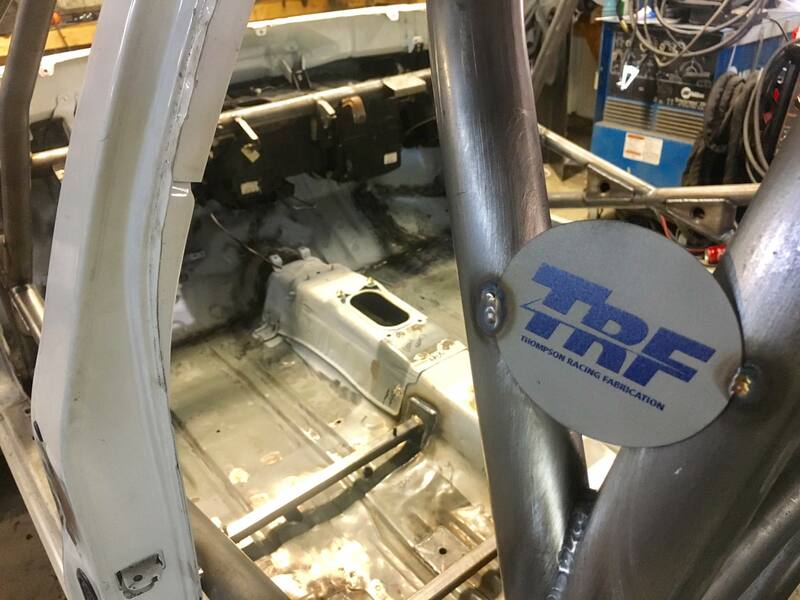 At Thompson Racing Fabrication – We build quality, custom components for all performance applications. 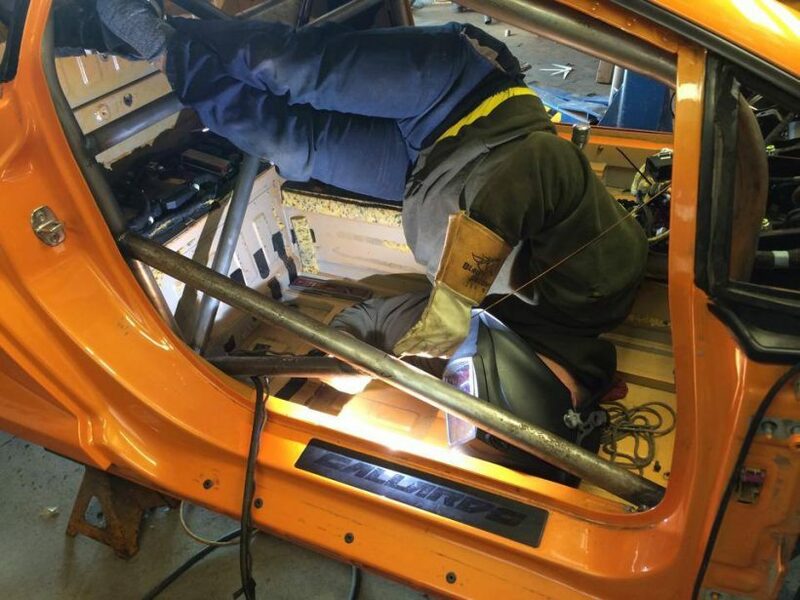 We are passionate about all forms of motorsport and we are experienced in custom fabrication, as well as event support. 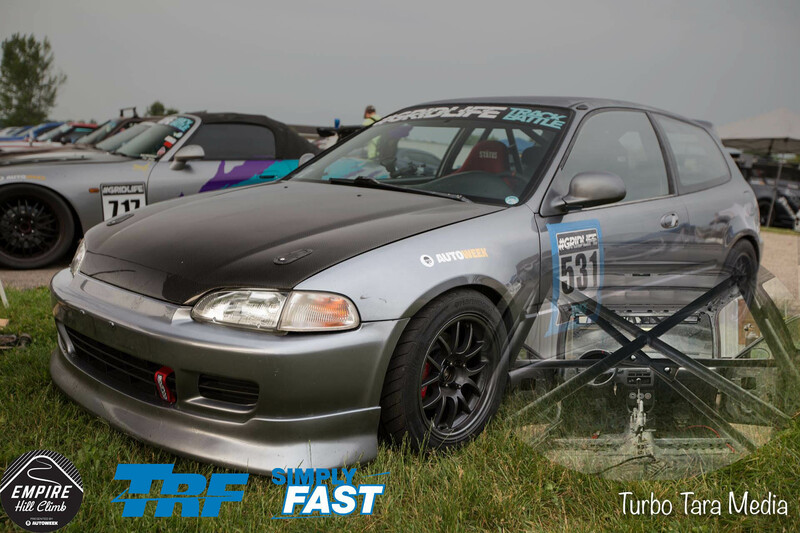 Thompson Racing Fabrication is the one-stop performance destination for experienced and novice racers alike. 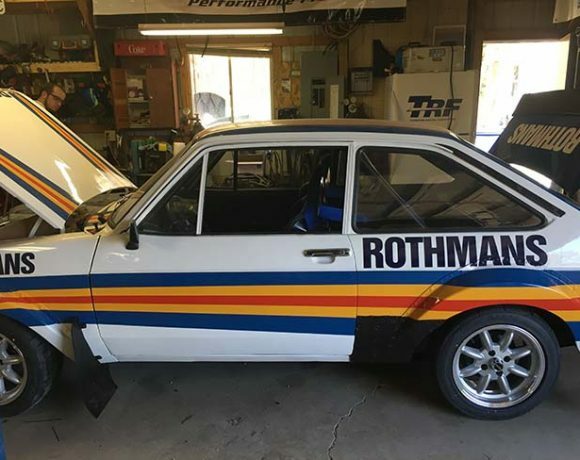 If you’re interested in getting involved in track or rally racing – we are will support you through the entire process; from building a compliant roll cage in you vehicle, to race day support. 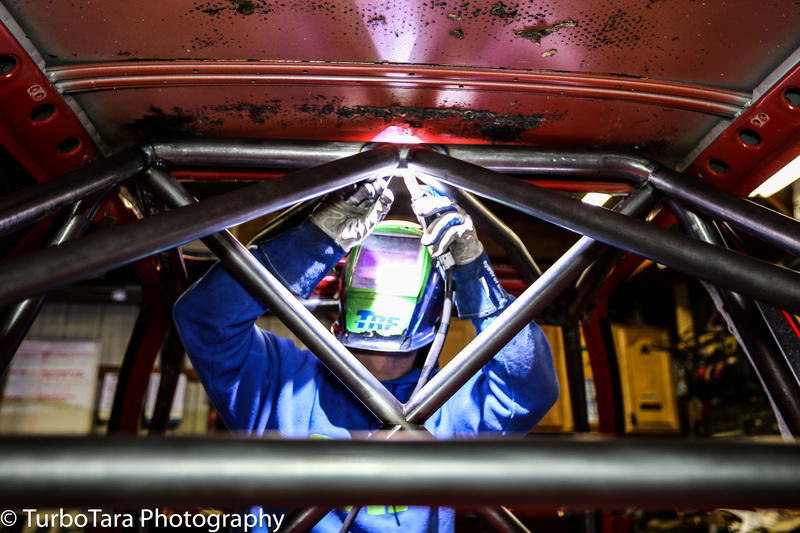 If you’ve been competing for years, we will work with you to ensure your fabrication is preforming. 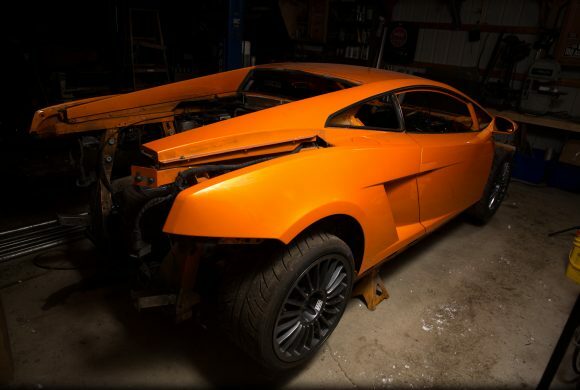 In addition to full vehicle fabrication, we complete custom fabrication for a variety of vehicle components; including exhausts, radiators, intercoolers and plumbing. 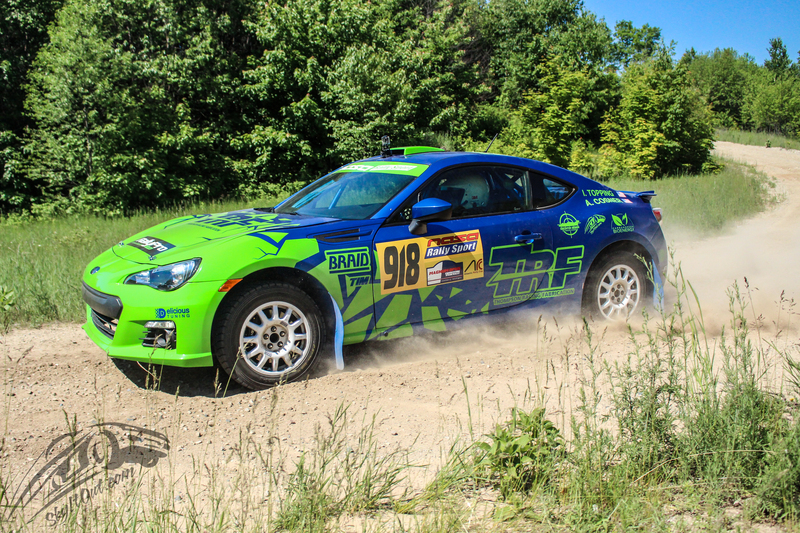 Thompson Racing Fabrication also has a competitive rally car available for rent for events. 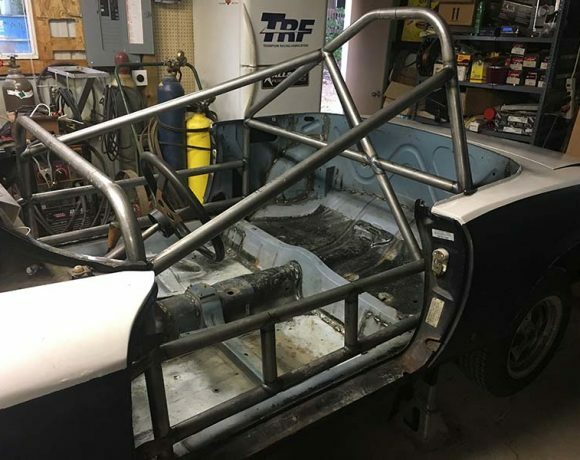 Thompson Racing Fabrication shared a post. Congrats to this team! 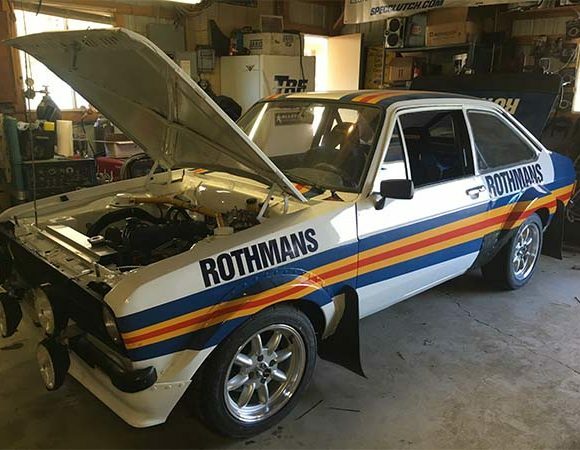 Regardless of your preference for their series, Lemons is a very competitive Motorsport. These guys have worked their butts of. 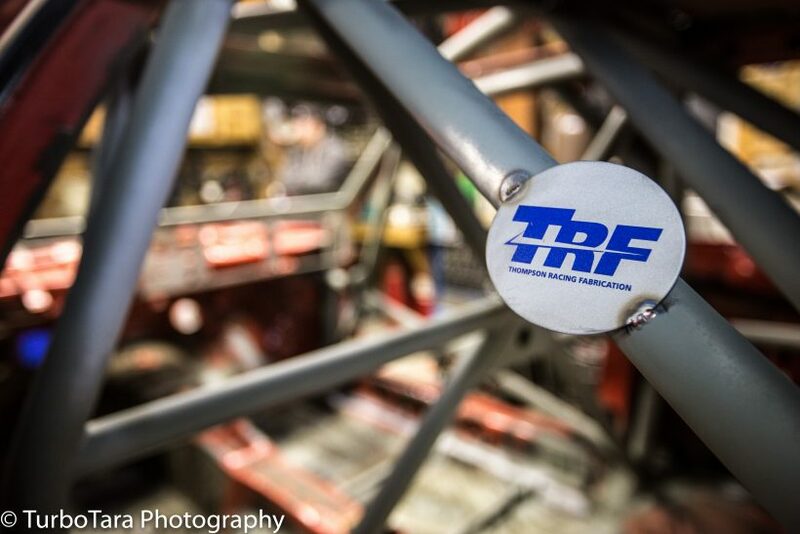 TRF is proud to have been a small part of their success. Enjoy your victory, you earned it!Wow. After hearing about The 24 Hours of Lemons in 2012, attending a race as a spectator, then buying the first legit $500 Saturn S series we could find, our team finally took home some hardware. For the past 7 years after starting in 2013 we have tried over and over to come away with a class win. 20 races later and finally did it! We finished Doing Time at Joliet in 5th place overall and 1st place in B class. We have a thorough discussion with you about your vehicle, your goals, and your budget – To ensure all of your expectations are met. 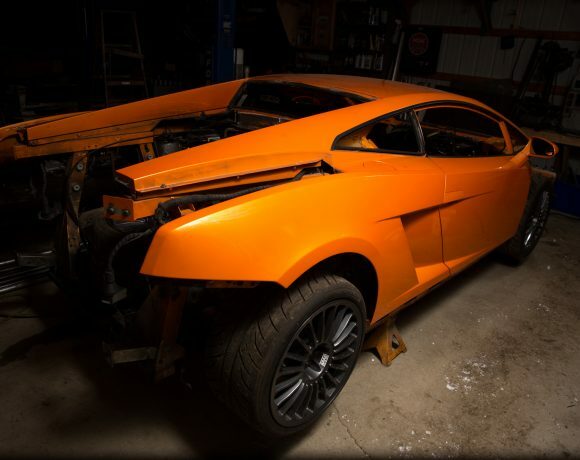 It’s important that we have an understanding of what the end result will be, to make sure the build process is clear. 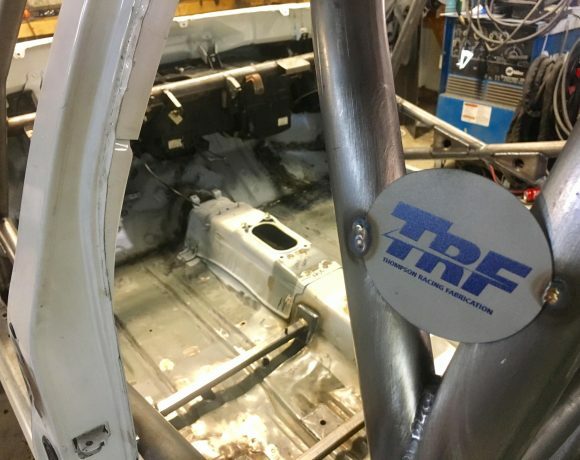 TRF has Partnerships with Team Illuminata Motorsport, Braid wheels USA, Carbon Green Bioenergy, Epicenter Design, Motorstate Distributing & Motovicity Distributing – You will receive the best products from the best sources. Having experience working with professional racing organizations including American Rally Association, SCCA, Rally-America, NASA, CARS, NHRA, IHRA, Lemons, and the Empire Hill Climb – On event servicing will be painless. TRF leaves no loose ends. If you need your vehicle hauled, or a final test & tune, it can be done. 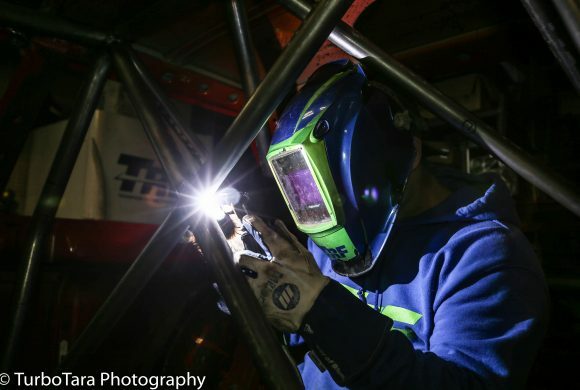 With 10+ years of a variety of welding & racing, you’re in great hands. Thompson Racing Fabrication customer vehicles are often seen on podium. TRF puts a stamp of approval on all of their work. Reputation is everything in the automotive world, it’s taken very seriously! Looking for help? Contact us! 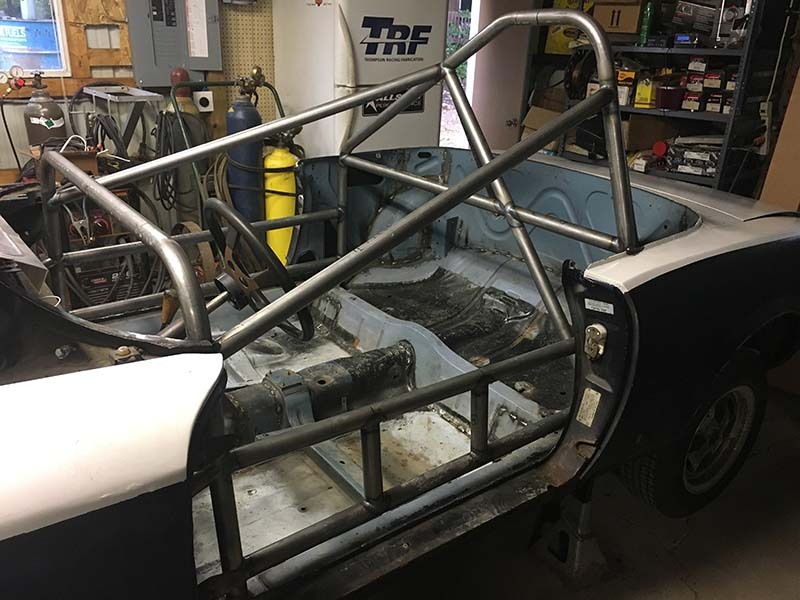 Each day we are working on new and exciting custom fabrication projects or attending great rally events across the country. Contact us today to learn more about our current projects, or to inquiry on our availability for your project. Excellent workmanship. Appropriate pricing. Easy to talk with! I will return for more work. 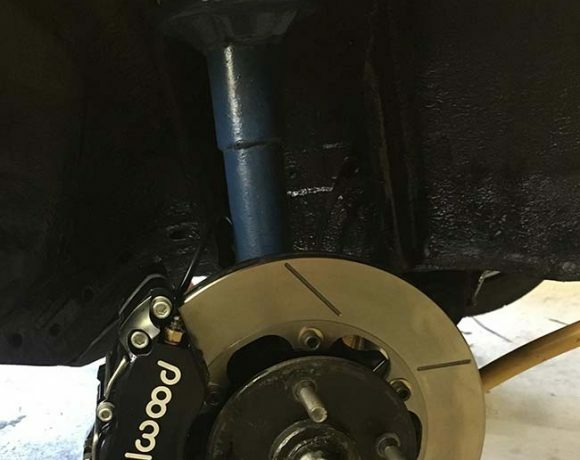 Over the years I have had Ryan work on/fabricate/build/tune, several cars for myself as well as several people I have referred to him, and every time Ryan has delivered professional results! 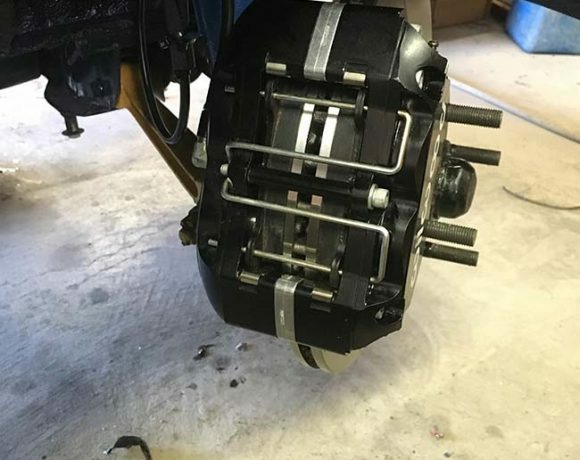 You know those people who just “get it” when tuning and building performance cars? Well, Ryan is one of those people. He just “gets it.” When I need a car (race or street) to perform, Thompson Racing Fabrication is my first stop! 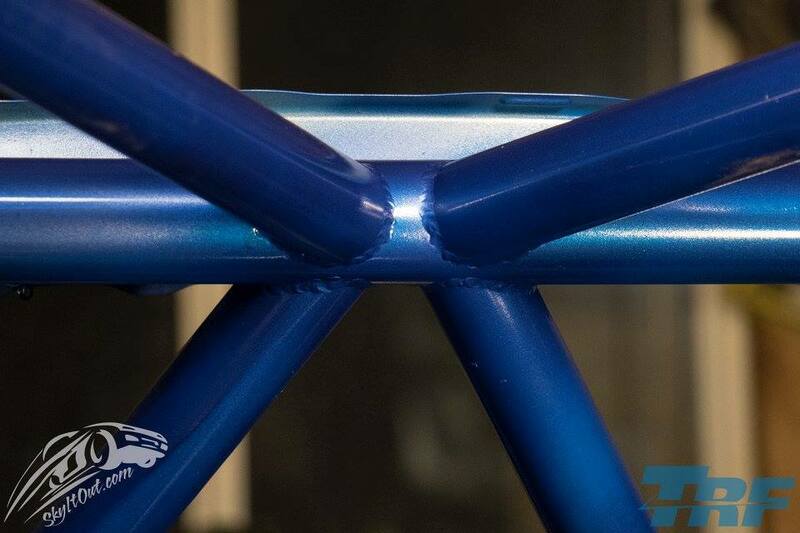 We provide solutions and products to those who desire to have the highest quality custom fabrication. Ryan Thompson leads Thompson Racing Fabrication. 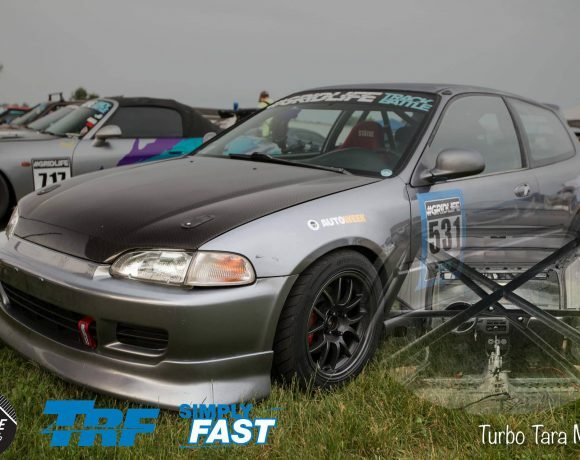 As passionate and experienced driver himself, Ryan started competitively racing cars in 1999, racing his Mitsubishi Eclipse GSX. Thompson Racing Fabrication was incorporated in 2008. 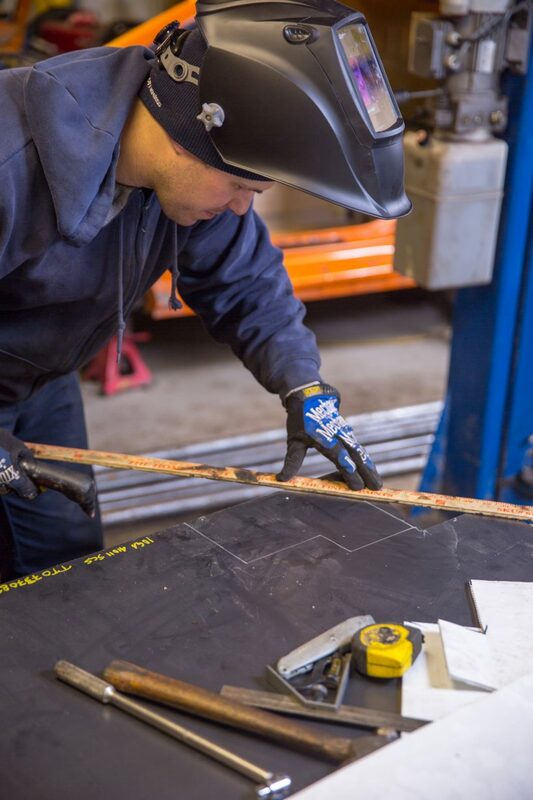 Ryan is a trained welder and has experience in construction management. 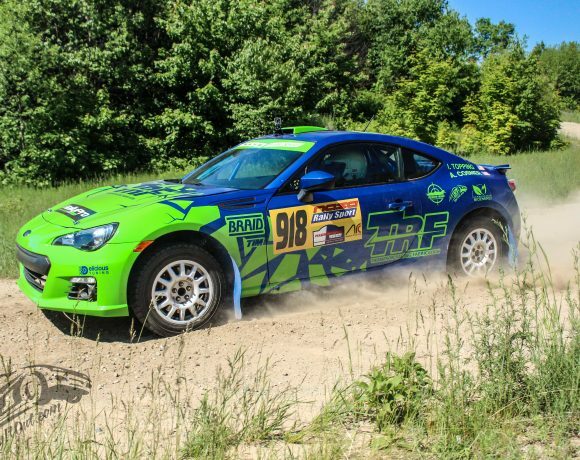 He is well known around the east coast Rally circuit for his genuine friendship & knowledge of the industry.